City of Lies follows retired LAPD detective Russell Poole (Johnny Depp) and journalist Jack Jackson (Forest Whitaker) as they unravel the mysteries behind the murders of Notorious B.I.G. and Tupac Shakur. 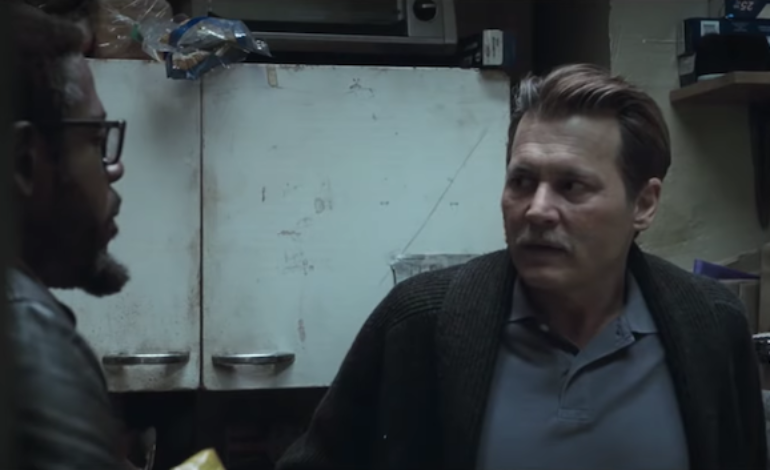 Depp (Pirates of the Caribbean, Sweeney Todd) and Whitaker (Last King of Scotland, Lee Daniels’ The Butler) team up and dive down the rap-battle rabbit hole to see how deep it goes. These murders remain unsolved to this day. The story is based on interviews conducted by Randall Sullivan with Detective Poole, who worked the case when the murders occurred. Sullivan later published a book on the events called LAbyrinth, which met with considerable controversy. In the film version, Whitaker plays fictional character Jack Jackson, who is based on the real-life Randall Sullivan. Unfortunately, distributor Global Road has suddenly and unexpectedly pulled the film from its September 7 release date. September 7 marks the 22 year anniversary of the Las Vegas shooting of Shakur. It is unknown why the movie got pulled, but there is speculation that it could be related to the film’s location manager, who recently filed a lawsuit against Depp citing abuse. The future of the film is currently unknown. The current silence surely invites further speculation, similar to how the movie itself invites speculation on who murdered B.I.G. and Shakur. Alex McCord is a Full Sail University graduate. He acquired his BFA in Creative Writing for Entertainment. His passion is anything and everything to do with movies. He has written two feature-length screenplays and is currently working on a pitch to HBO. If you have anything you'd like to discuss, please reach out.